A watch is one accessory no one should be without. 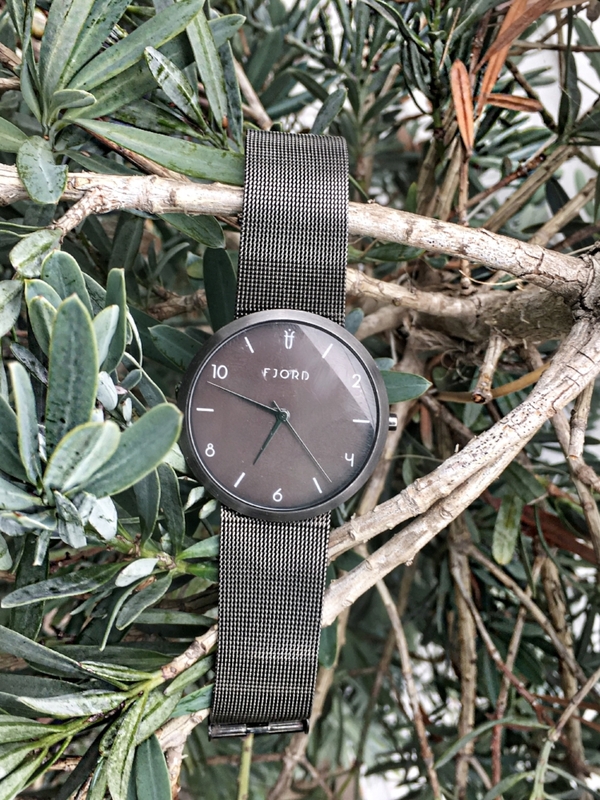 Living in a big city, you need a watch that is reliable at all time and that's just what FJORD offer! I consider most of there designs to be essential. You get a sophisticated feel with a natural gloss that makes the watches authentic and simply unique. This watch that I'm featuring is incredibly designed! It's an accessory for all occasions and can be paired with almost anything. What I love most about this design Is; it's simple, versatile, sophisticated and classic. The stainless steel mesh band is great way to add hints of texture. You can't go wrong with adding a watch with such qualities as this one. If this particular design is not for you, discover the right watch for your style below.